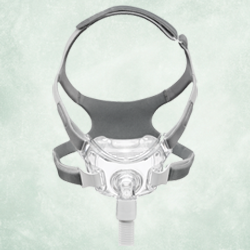 The DreamWear’s unique frame design directs the cumbersome CPAP tubing over the top of your head, so you don’t have to worry about fighting your tube in your sleep anymore. The DreamWear nasal cushion rests gently under your nose, eliminating the risk of chafing and irritation. 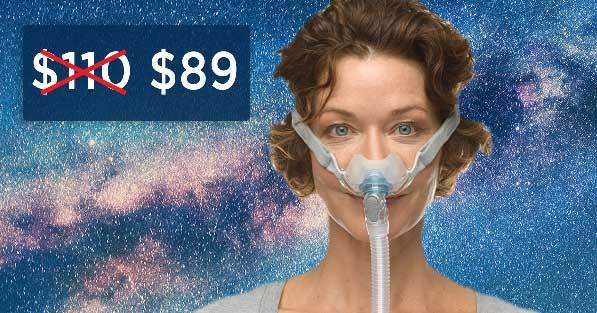 This lightweight and minimal mask has single strap headgear and the soft silicone frame will make you forget that you have a CPAP mask on. 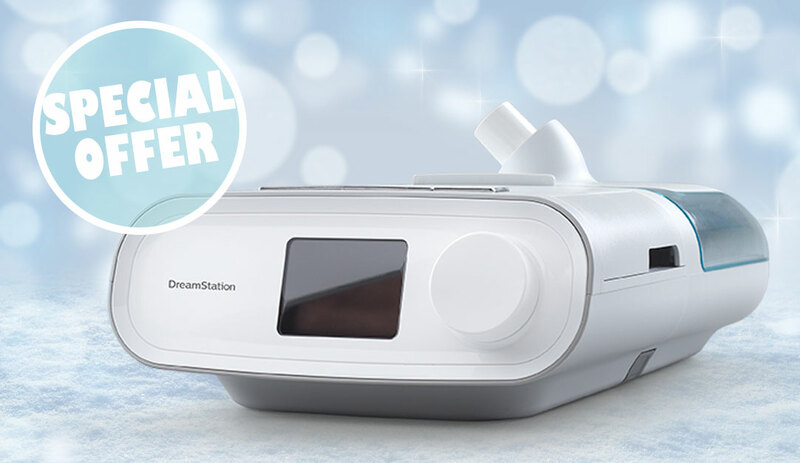 Click here to read real CPAP user Reviews. The Brevida Nasal Pillow Mask is lightweight but secure. 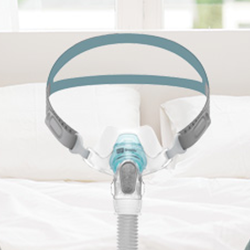 The unique pillow design means this mask stays in place and hardly puts any pressure on the face. The washable diffuser is whisper quiet and ensures you and your partner get an uninterrupted night’s sleep. 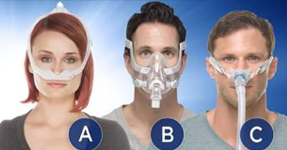 This innovative mask is great for restless sleepers and new CPAP users. The AirFit N20 offers a clear field of vision so you can watch TV or read as you fall asleep. 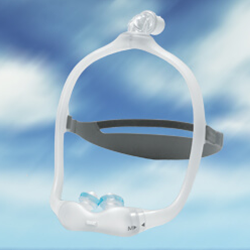 The AirFit P10 is the quietest, lightest CPAP mask available. It is 50% lighter and 50% quieter than the Swift FX. The ultra-soft quickfit elastic headgear has a unique split-strap design that provides stability and adjustability with minimal facial contact. 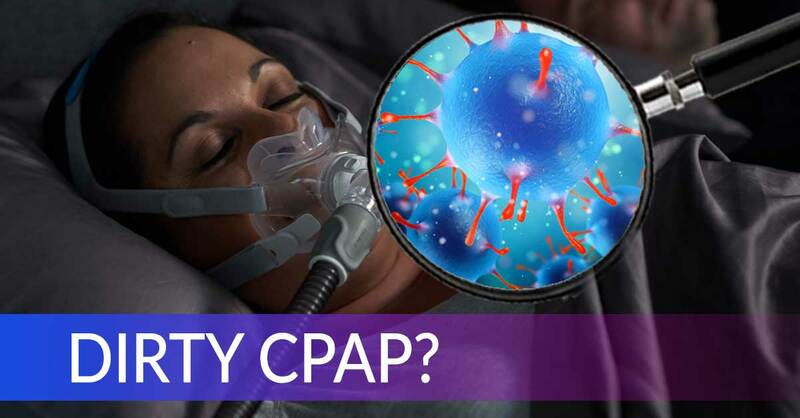 Voted #1 CPAP mask by CPAP users in the Easy Breathe annual mask survey. 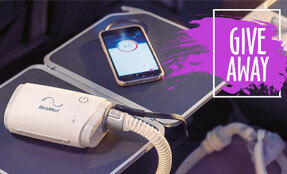 The AirFit F20 is perfect for patients who breathe through their mouth or have very high pressures levels. 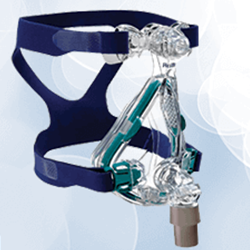 The Swift FX is a tried and true nasal mask that many CPAP users love. It it available with over the ears headgear as well as standard. 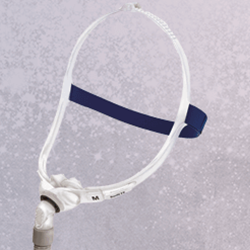 The Amara View is the most compact full face mask available. 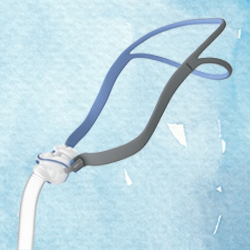 The unique cushion shape provides both nasal and oral pressure while avoiding the bridge of the nose. 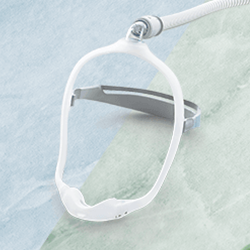 The Amara View offers the widest field of vision among all full face masks. You can wear eyeglasses before bed to watch TV or read a book. 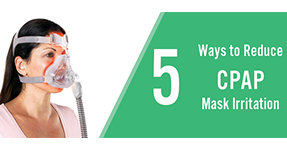 The headgear and tubing have quick release tabs so that you can easily take off your mask and put it back on without having to readjust every single time. Like the DreamWear, the new DreamWear with Gel pillows has the tube connection at the top of the head. The gel pillows provide greater stability and are perfect for active sleepers who toss and turn through the night. 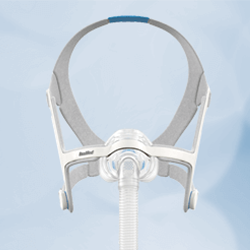 ResMed’s softest mask ever, the AirTouch™ F20, is the very first to feature the revolutionary ResMed UltraSoft™ memory foam cushion. Conforming to the unique contours of each face, this memory foam cushion is designed to deliver a light, breathable fit across a range of therapy pressures. Already have an AirFit F20 mask? Just replace your cushion with an AirTouch cushion. The Mirage Quattro is an older model, but for a lot of people you just can’t improve on this classic. 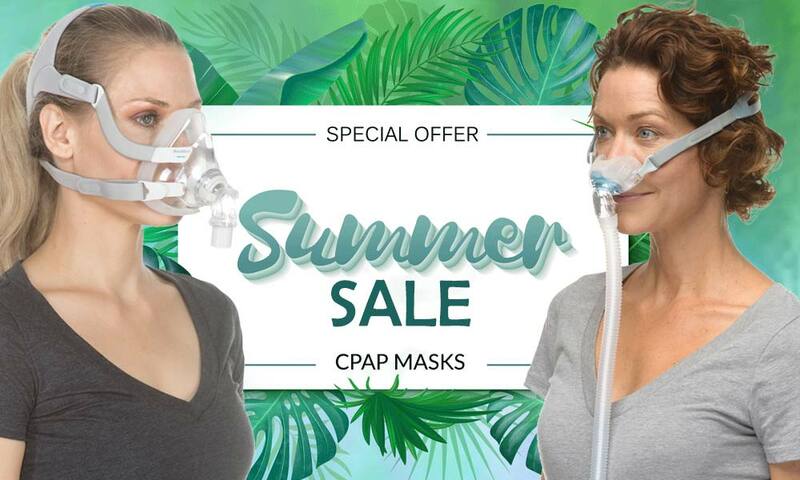 This CPAP mask is excellent for mouth breathers, and can be used with CPAP and BiPAP therapy at any pressure setting. 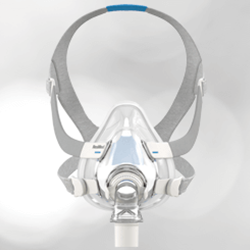 Next Post:ResMed’s Brand New AirFit N30i With Nasal Cradle Cushion | On Sale Now!